This week Margaret O’Carroll joins Maggie and Anna to discuss her show, An Irish Christmas, which comes to The Granada Theatre this week. Matthew Tavianini and Jessica Haro of The Christmas Revels stop by to tell us about this year’s Revel’s show, An Early California Celebration of the Winter Solstice. 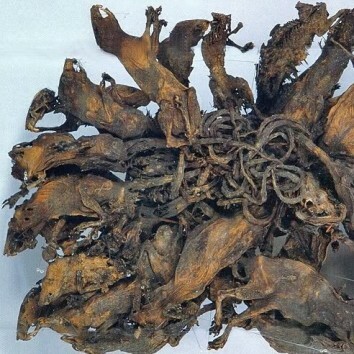 ALSO: Don’t look at this photo of a Rat King. Thursday, December 7 at 7:30pm – THIS WEEK! !